Food for the Stomach, Community for the Heart and Soul. with lead intern, Casey. They pull on each of her arms. I am amazed by their energy at 8:30 a.m. on a Sunday morning, as well as their eagerness for harvesting. 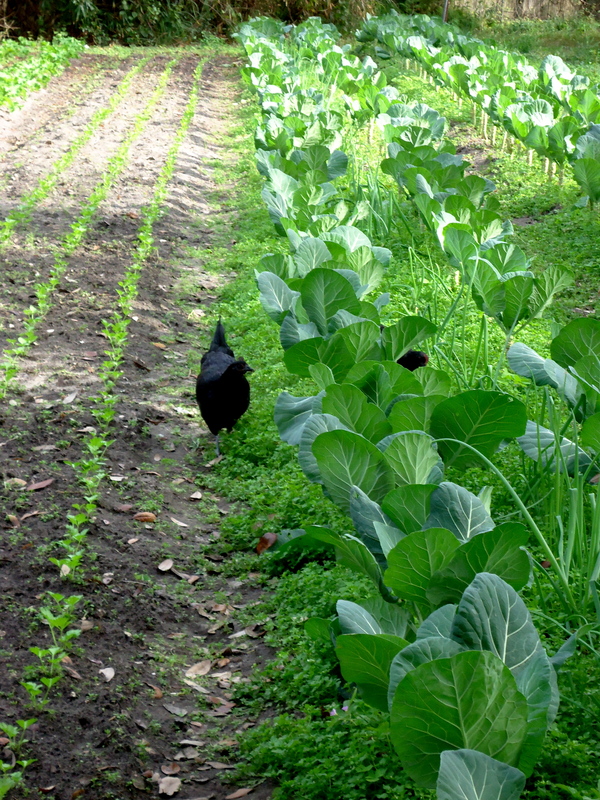 “Broccoli, collard greens, fennel…” Casey begins listing the harvest ahead of us. I’ve seen a lot of small children in my weeks at Sweetwater Organic Farm, and they can often been found sneaking bits from the produce bins, but I am still constantly floored by all of the children’s enthusiasm for vegetables. “I just want them to have these experiences, to play in the dirt, and truly understand where food comes from,” the mother of the two fennel lovers and a member of the CSA tells me on our walk back after the morning’s harvest. Later I overhear her asking her daughters, “Why are we here? Why is this important?” Their small voices don’t carry over the bustling market noise to my ears, but the girls’ body language shows their excitement hasn’t dwindled in the hours since our first meeting. This interaction typifies all this community-supported agriculture program strives for. Sweetwater started in 1995 with a small group of neighbors trading produce. It has since grown to a become a non-profit, community-supported (250 members! 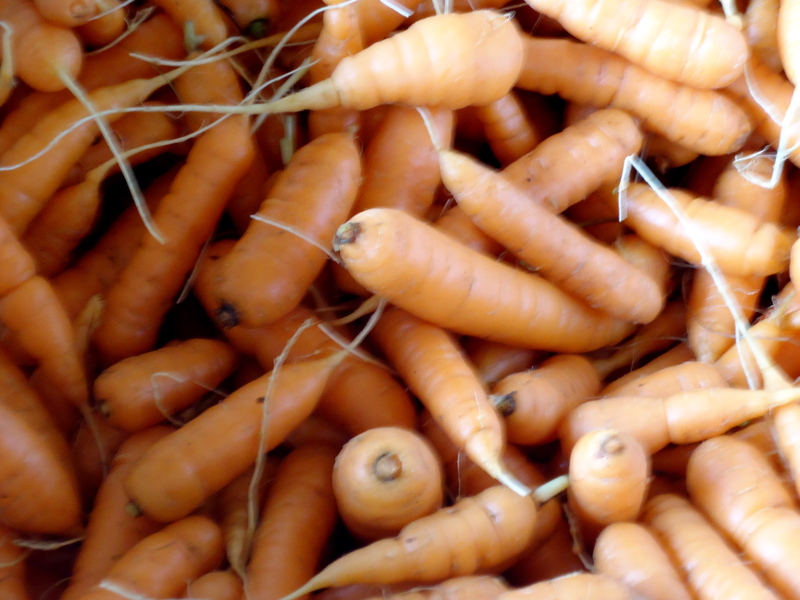 ), certified organic farm and education center. If it sounds like a lot, that’s because it is! Farming is the foundation of Sweetwater, but their broader goal is to create a sense of locality for the social and ecological environment. “Building community from the ground up” is not only their slogan, but also the personal mantra of each member. The community is felt at the Sunday market, held every week of the season for the past 6 years. Friends greet each other, their dogs at their sides with high noses and perky ears, as live musicians perform on the small stage. activities as painting landscapes, ethnobotany walking tours, and training in permaculture. 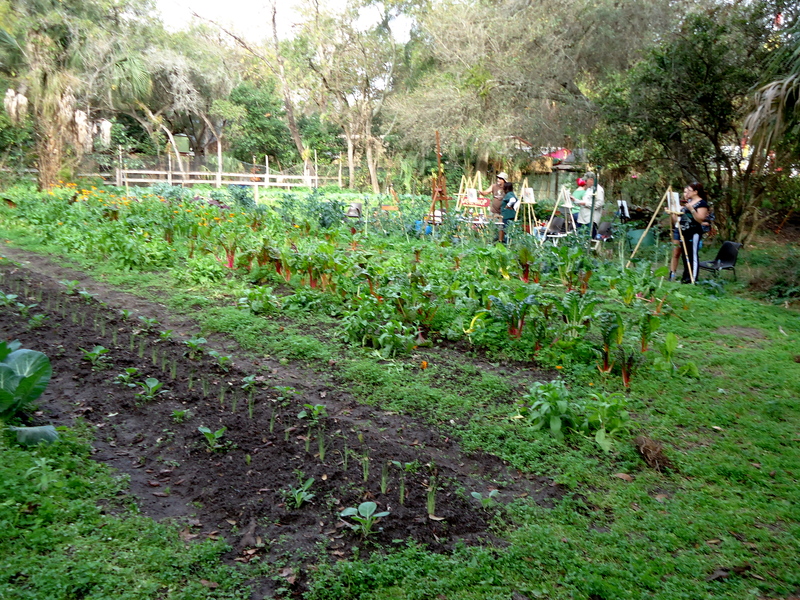 Even the executive director runs an introductory workshop on organic gardening, with the goal of having people farm for themselves in addition too, or even replacing, their Sweetwater membership. season, and field trips for all ages. These programs are funded by supper clubs. In these supper clubs, the host (member or non-member) receives a complimentary host package from Sweetwater and other supporters, including sustainably grown wine, local goat cheese, and fresh produce from Sweetwater, to help organize a festive dinner party for their friends and family, in exchange for a series of small donations from guests. This a fun way to support the community, advertise the farm and other local, sustainable goods, and raise funds for the education and outreach programs. so much more. The community fostered at this center feeds the soul, as well as the stomach. This entry was posted in Food Warrior Interns, On the Farm and tagged elizabeth murray, food warriors, Real Time Farms, sweetwater organic farm. Bookmark the permalink.